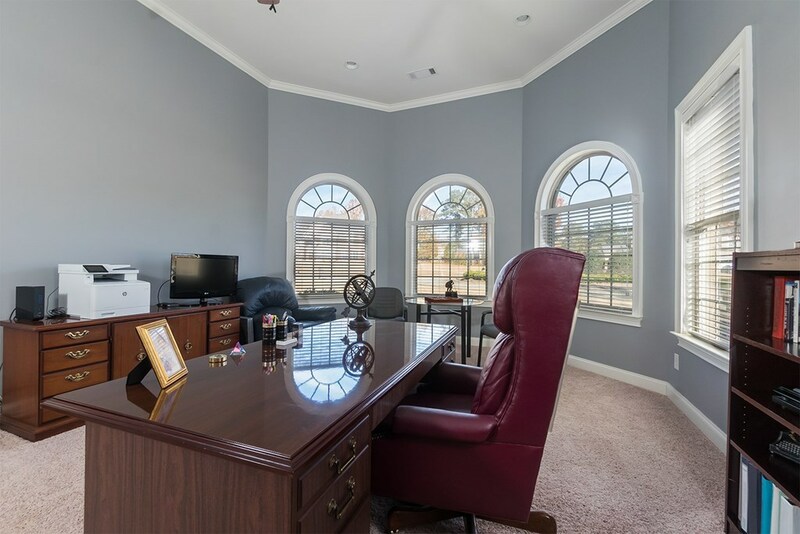 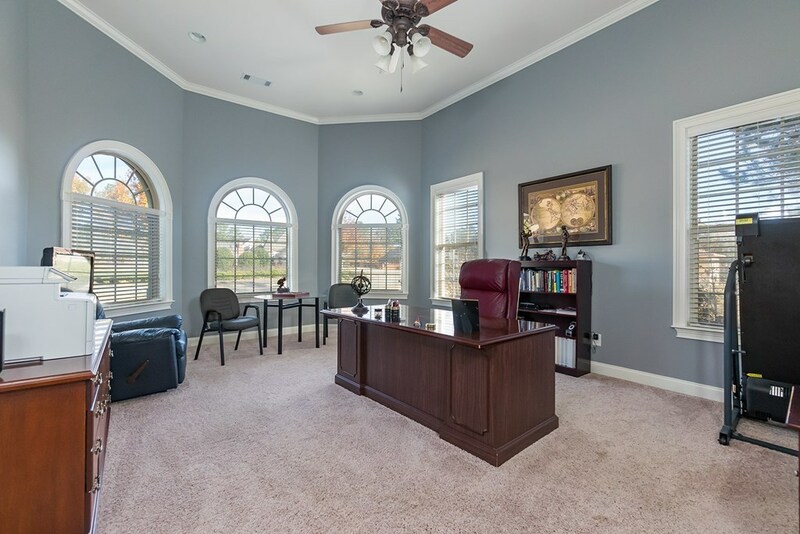 Remarks at 702 Latrobe Way Macon, GA - Seller is retiring and is ready to downsize! 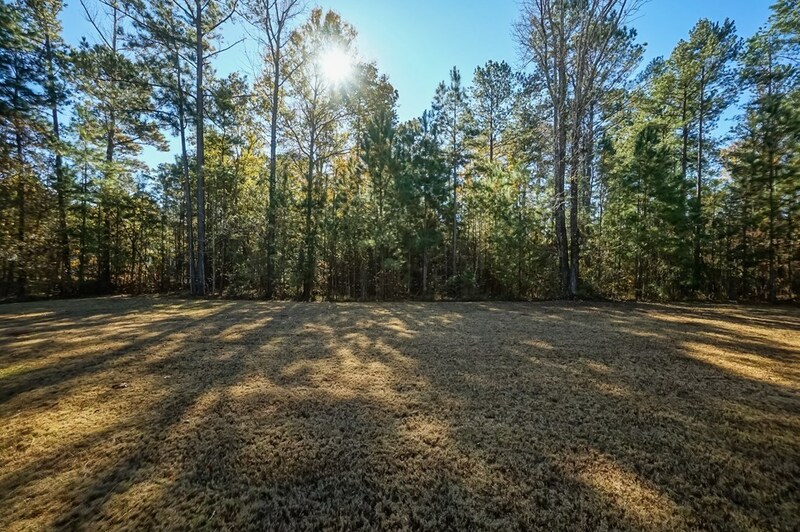 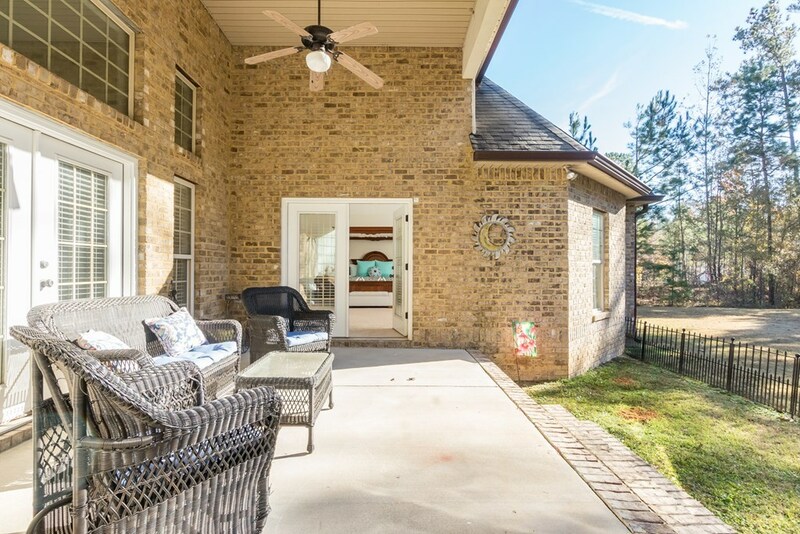 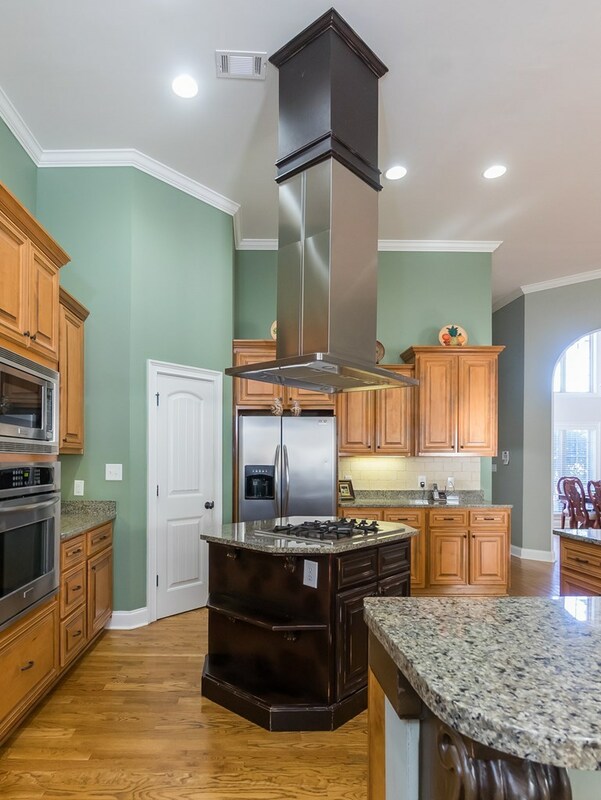 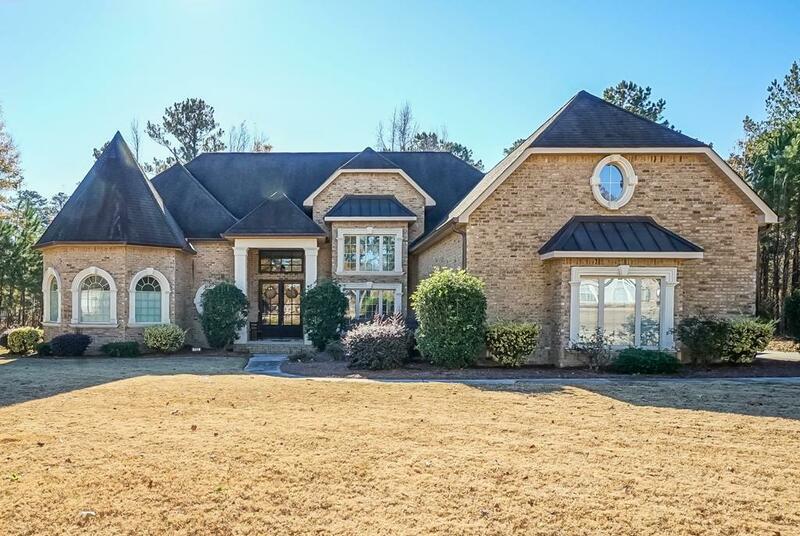 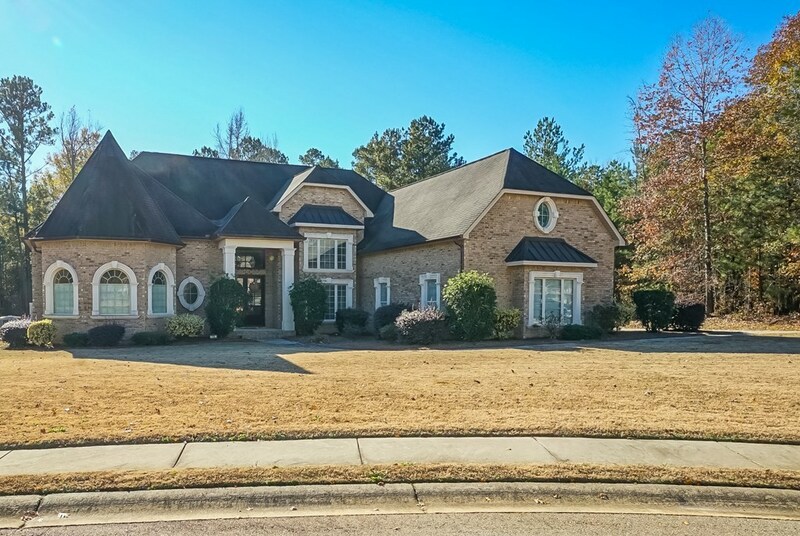 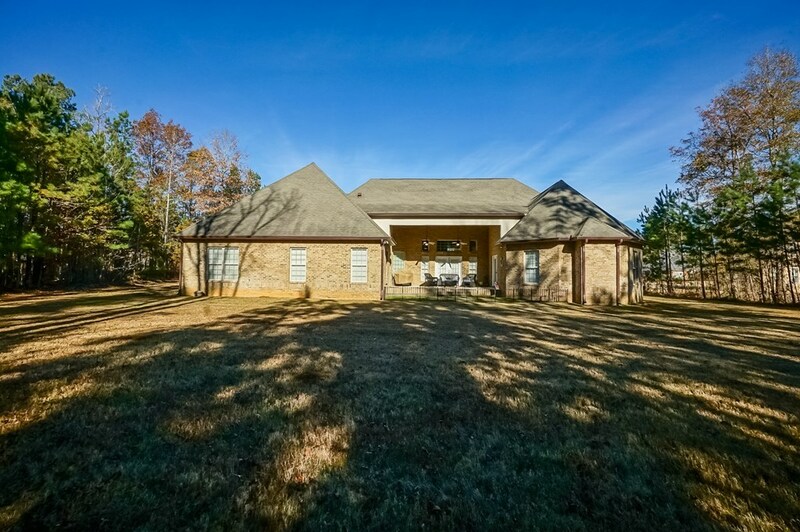 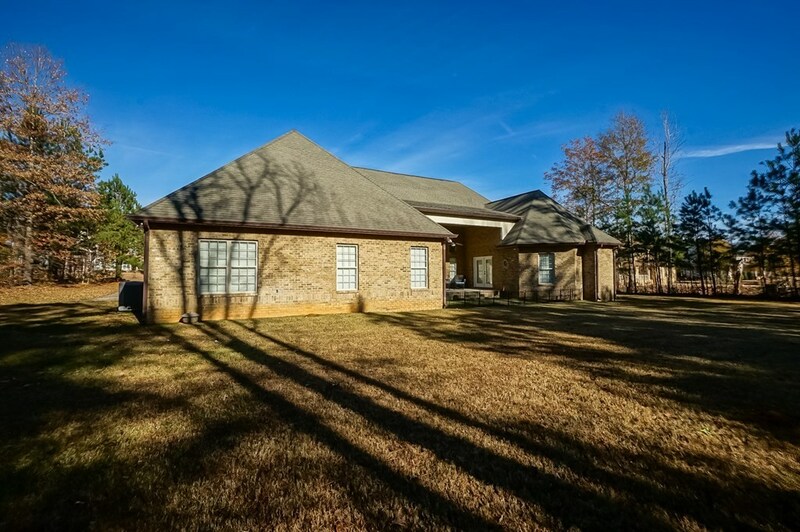 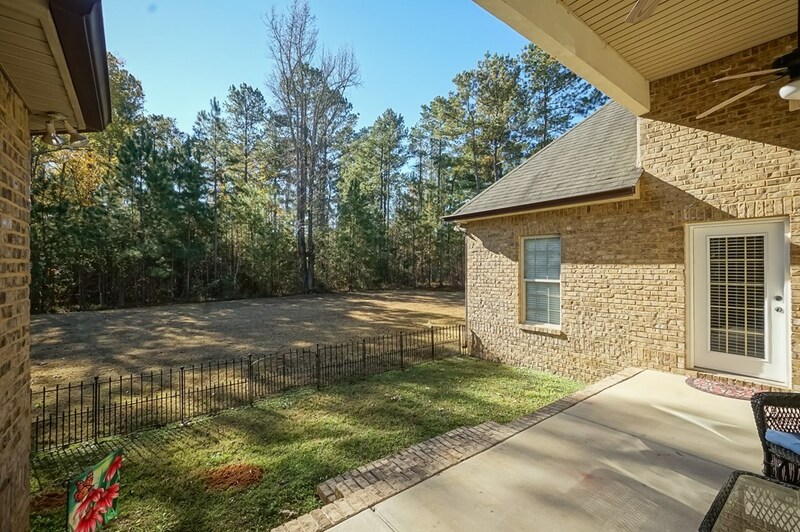 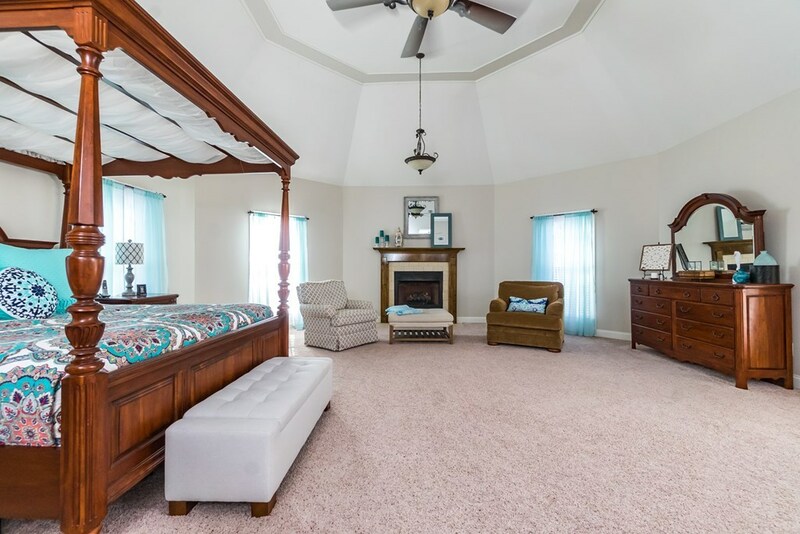 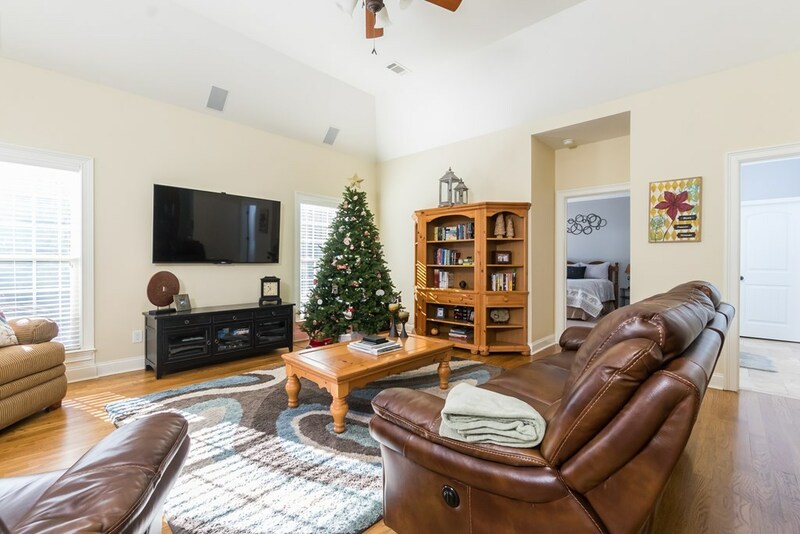 Elegant five bedroom, four and a half bath, all brick home on one acre lot in Madison Subdivision. 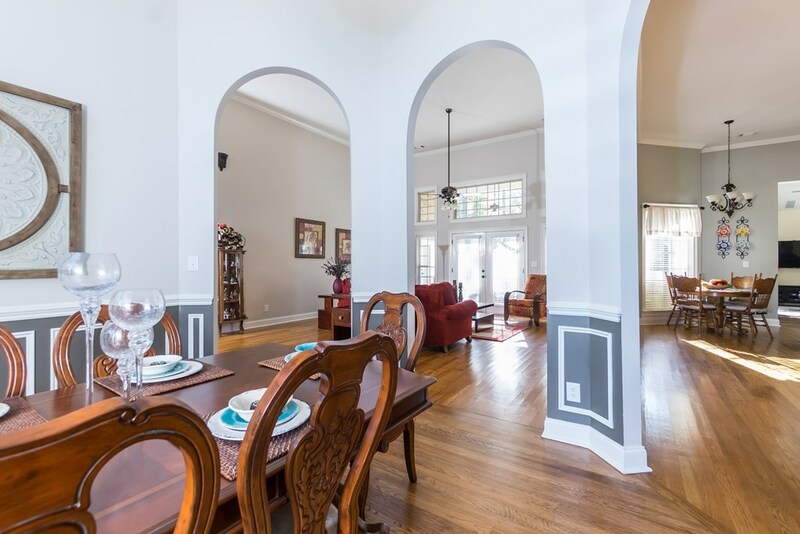 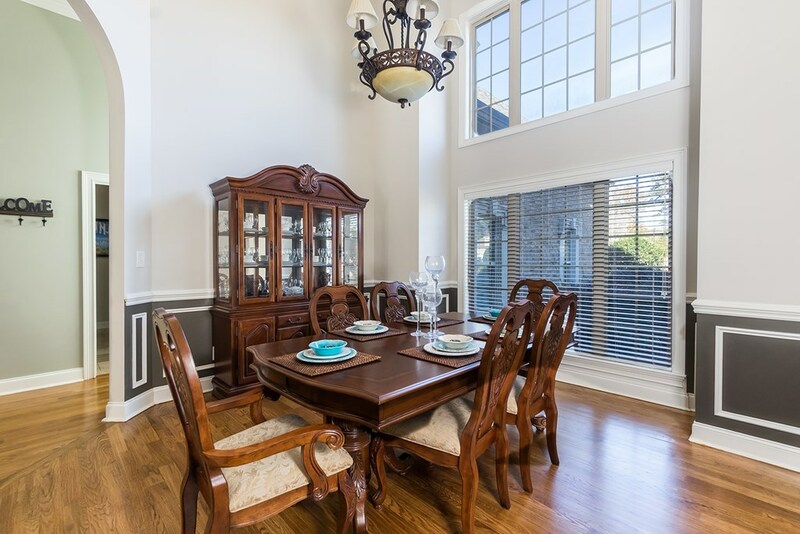 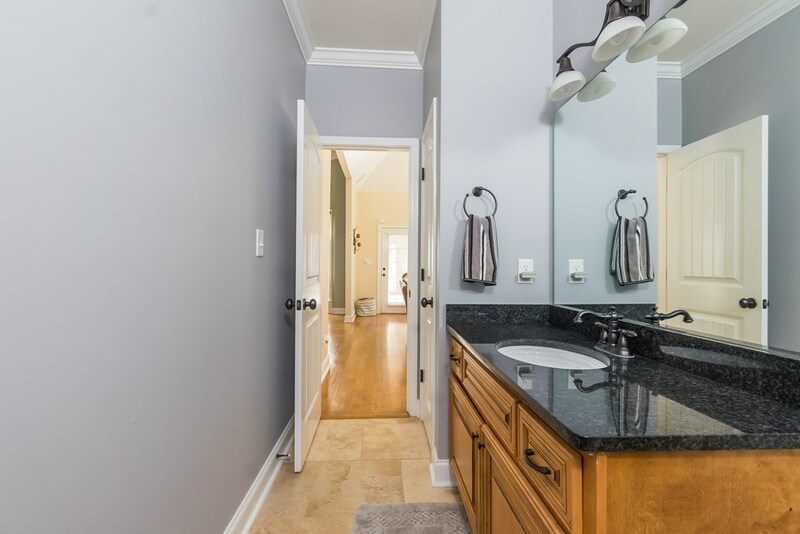 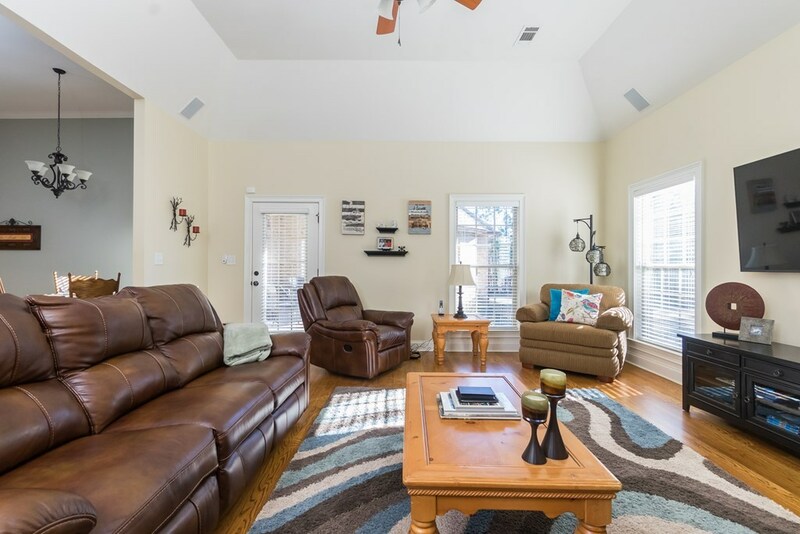 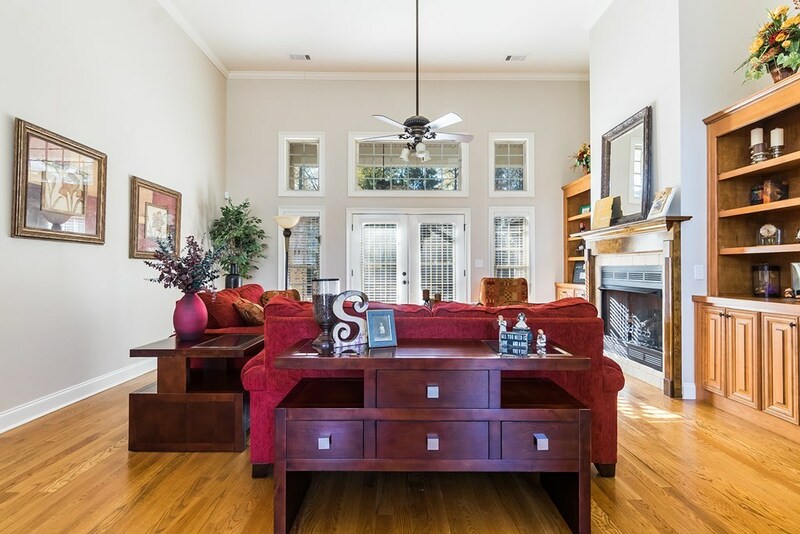 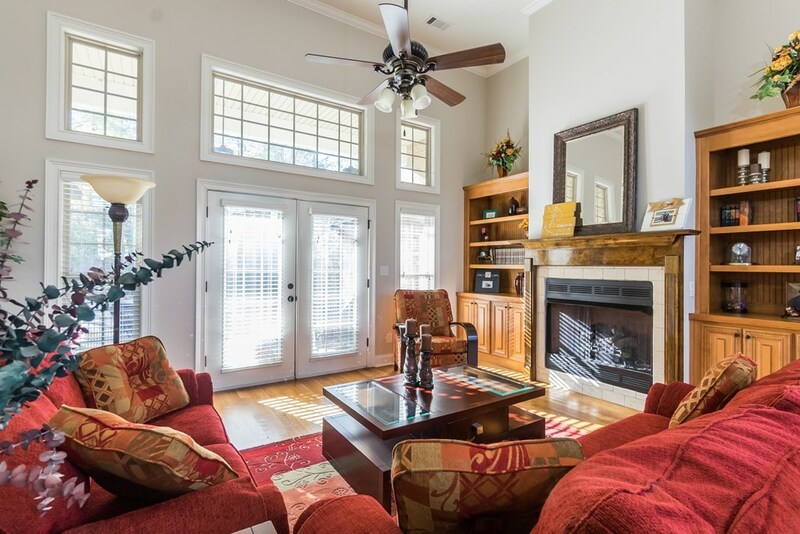 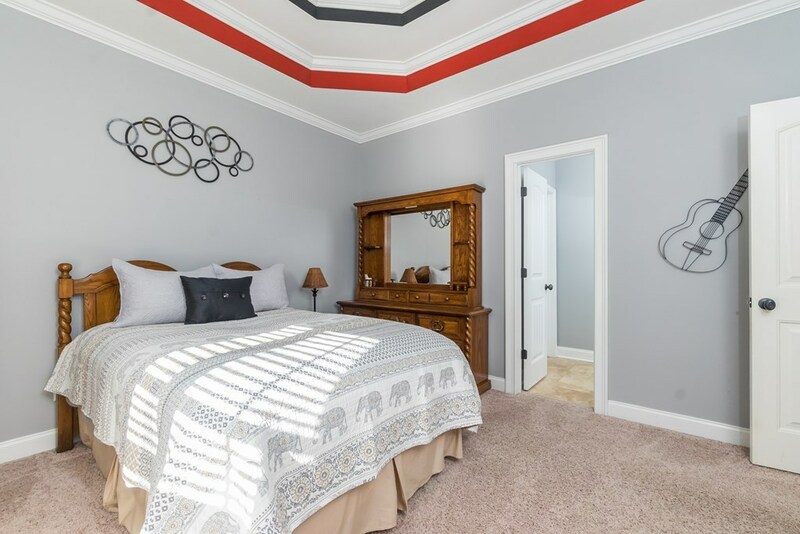 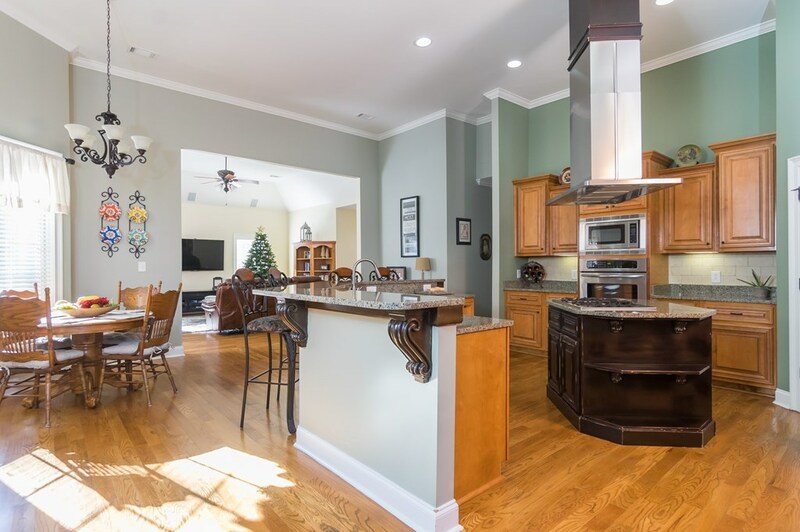 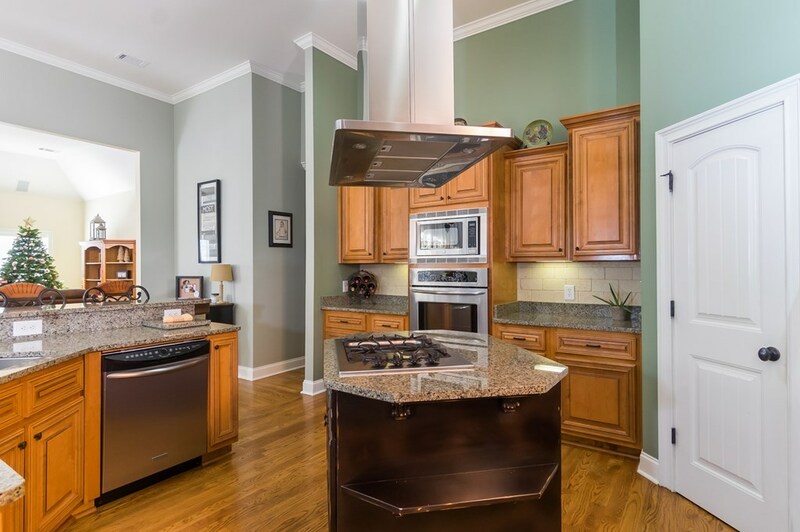 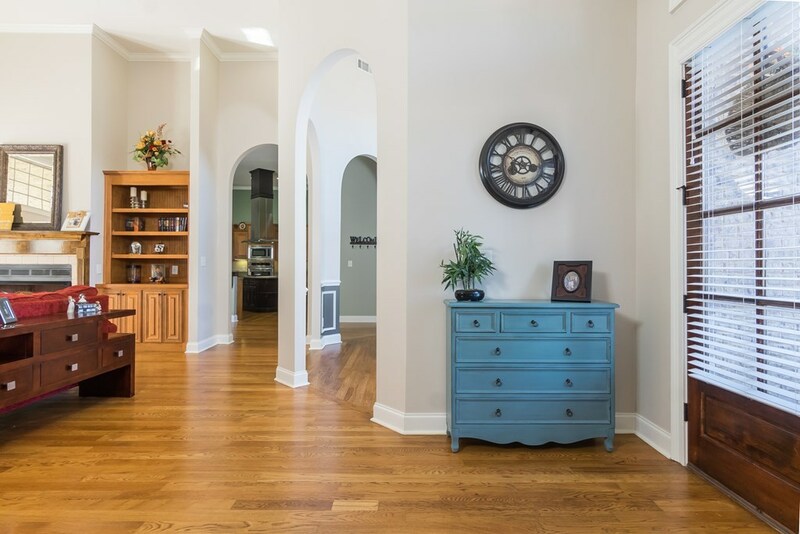 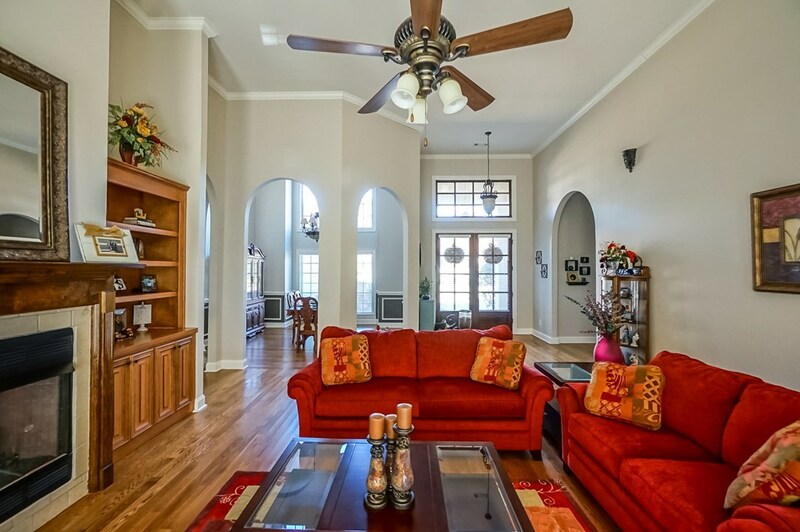 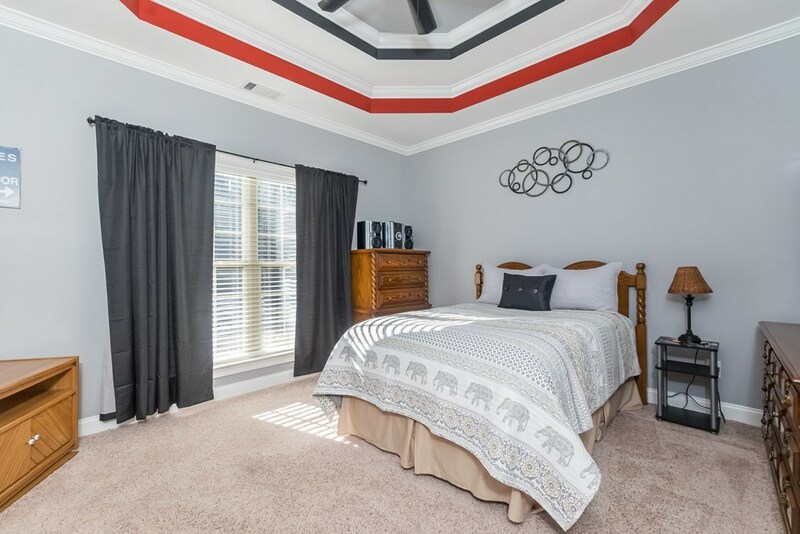 Features include hardwood floors, granite countertops, and high ceilings with recessed lighting. 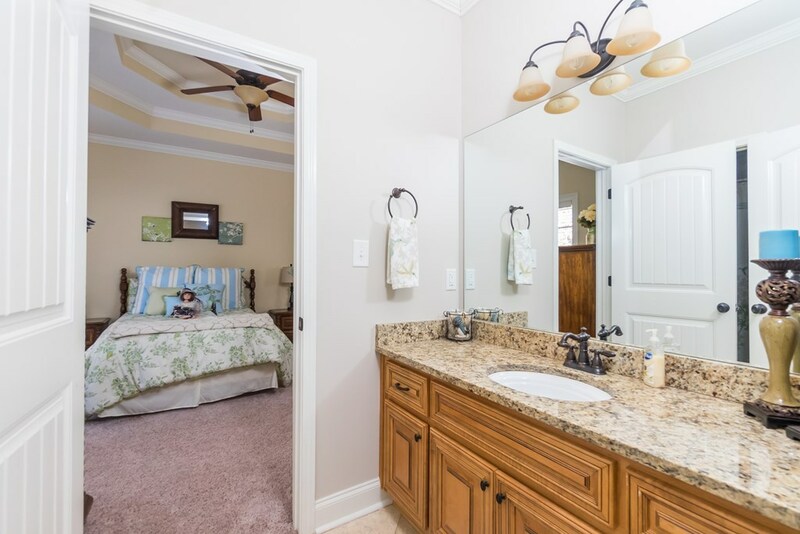 An oversized master suite has a bathroom with separate double vanities, step-in shower with three showerheads, and a seven foot jetted tub. 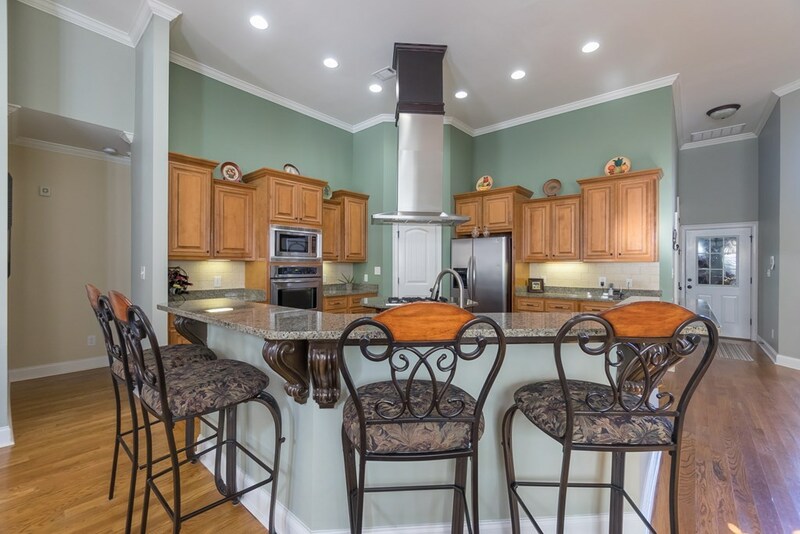 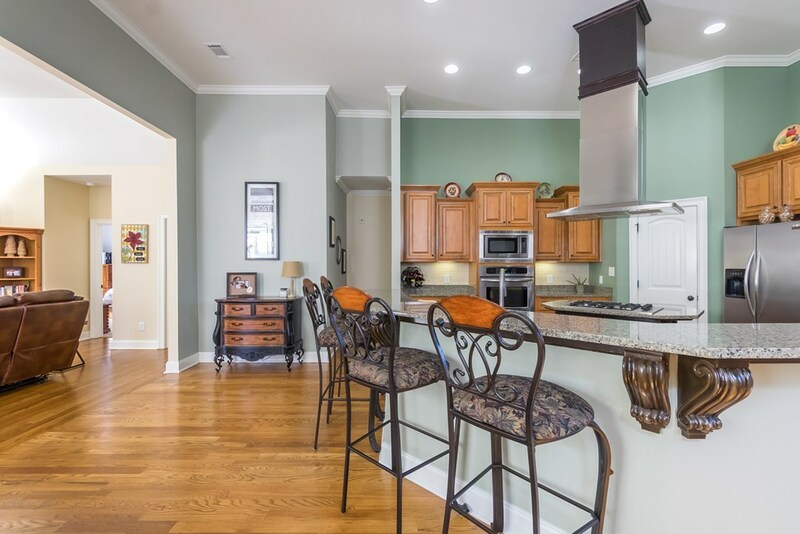 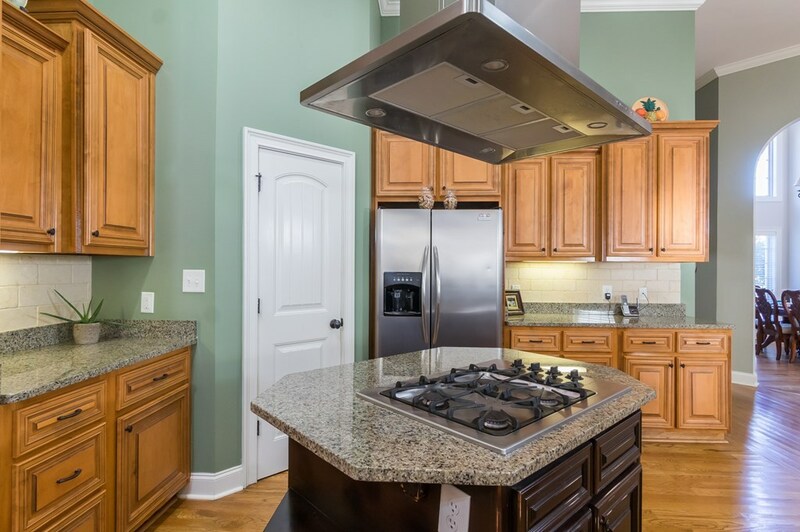 The spacious kitchen has an island and a walk-in pantry. 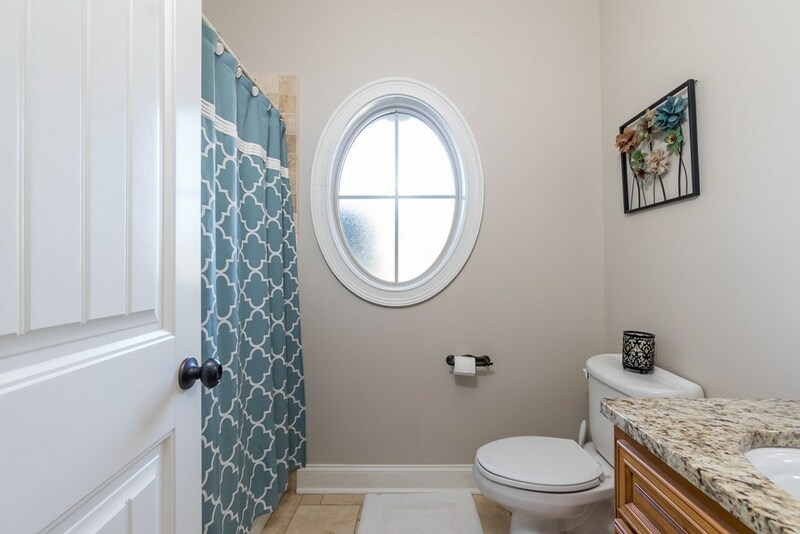 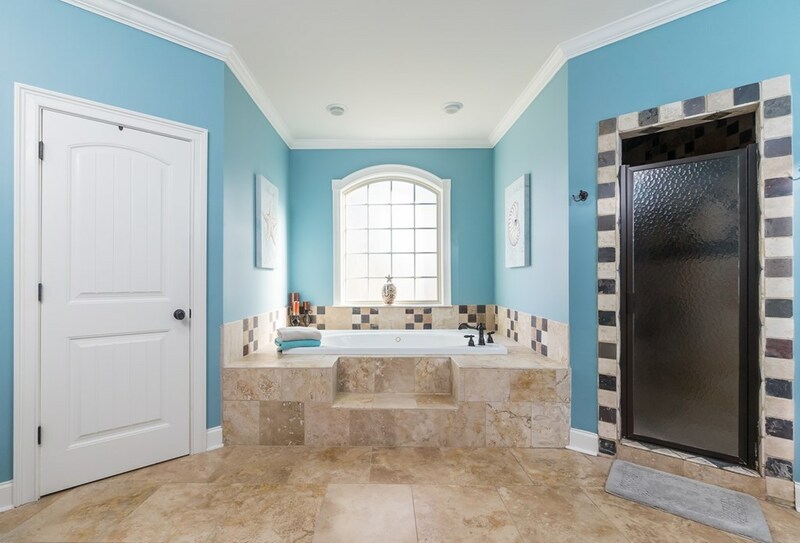 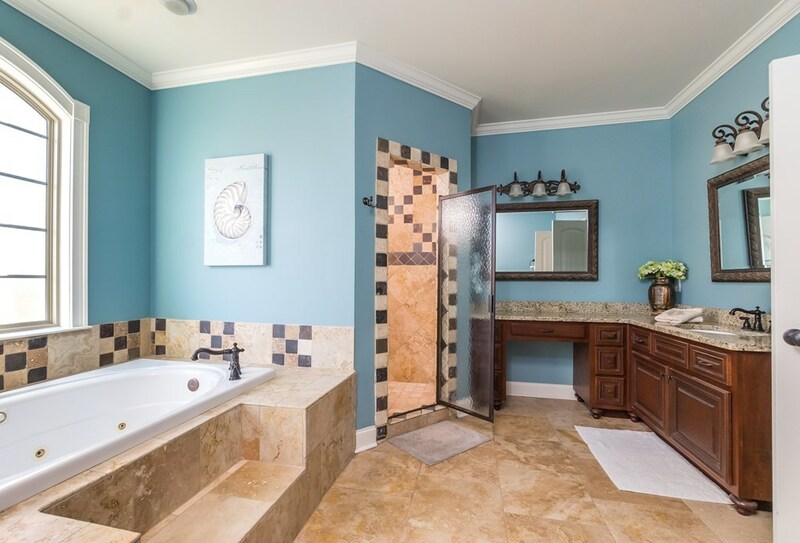 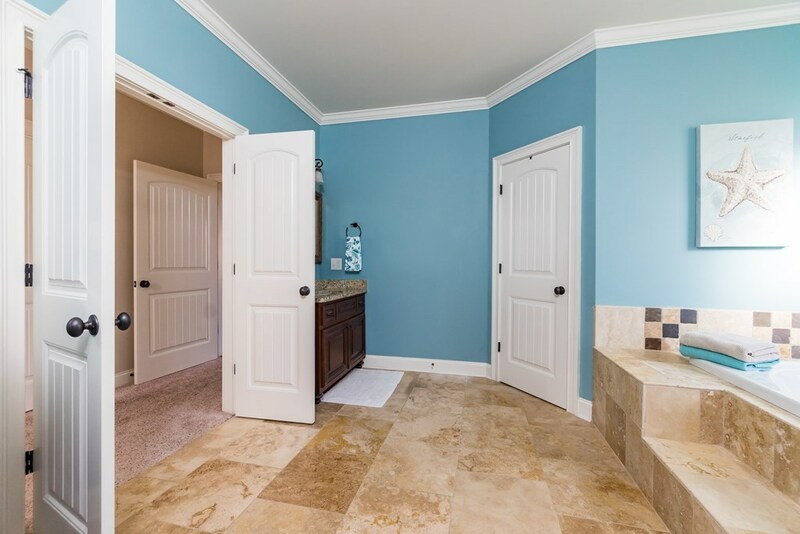 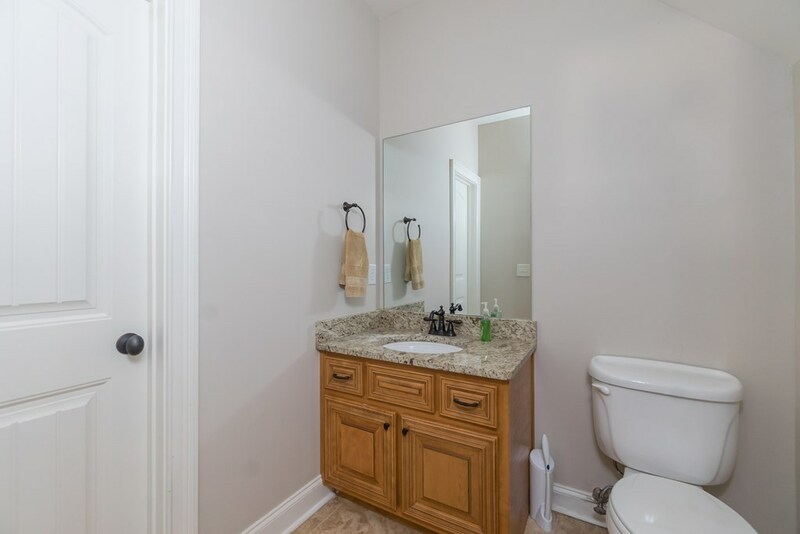 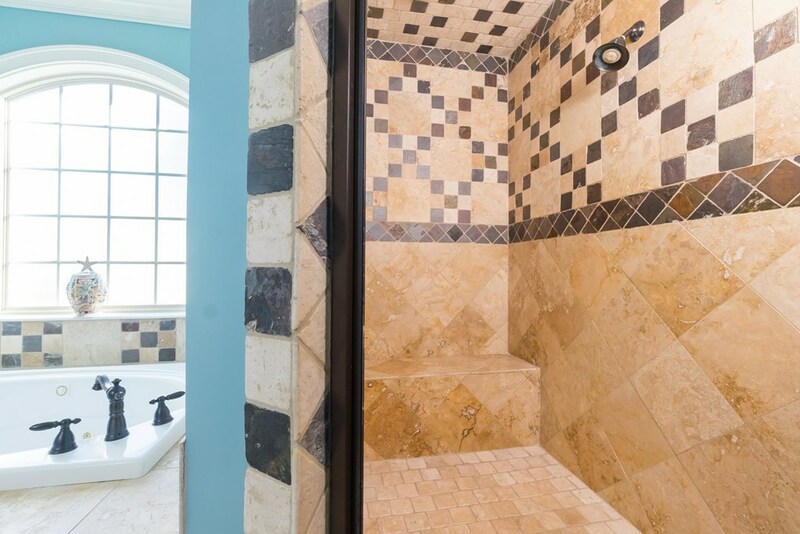 Baths have tiled showers and granite countertops. 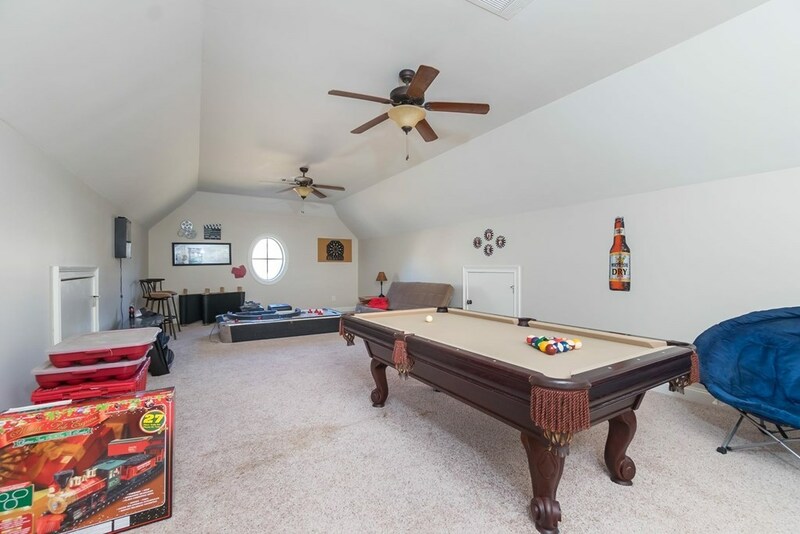 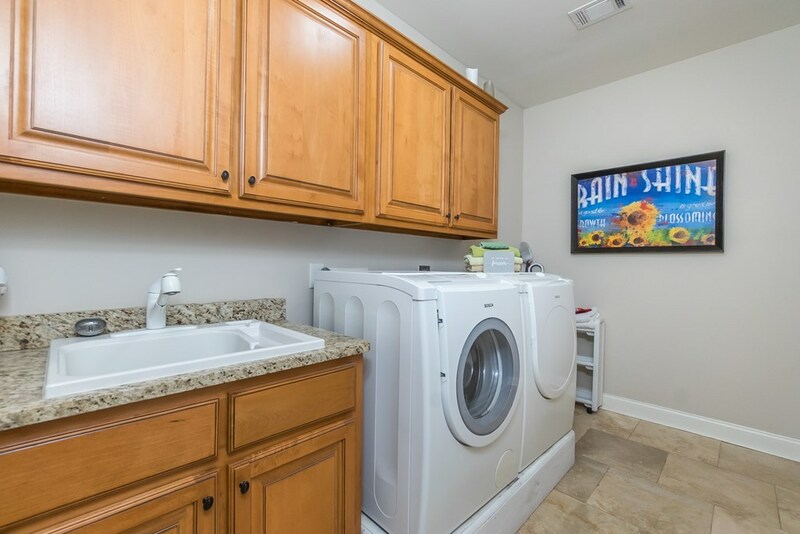 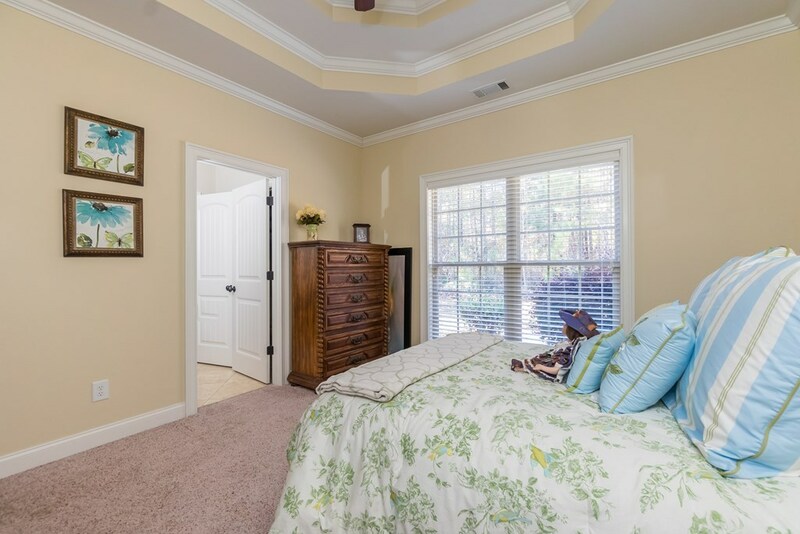 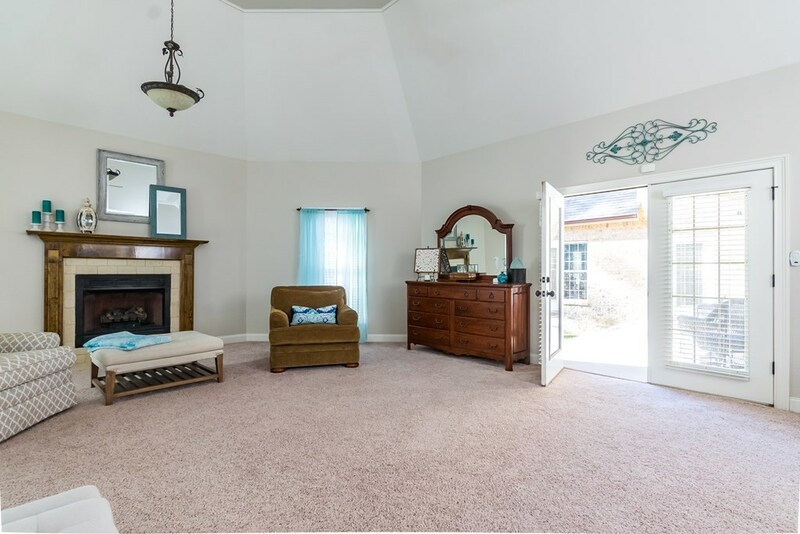 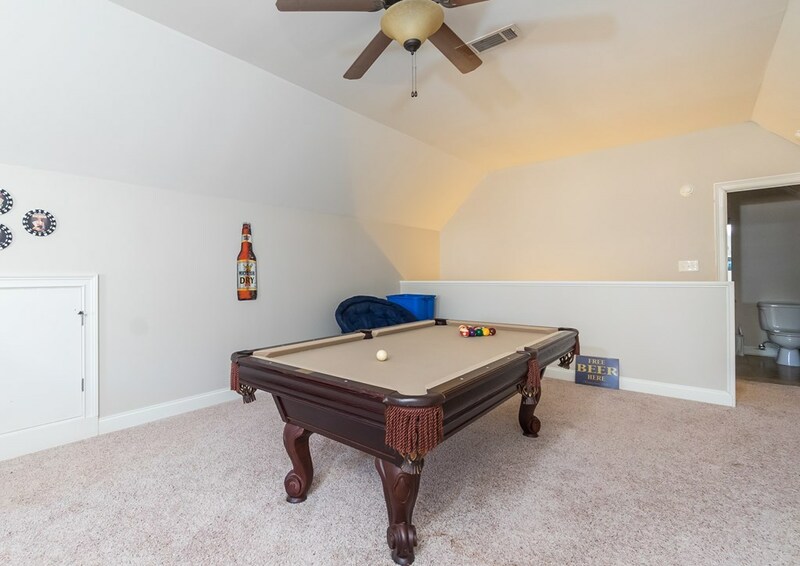 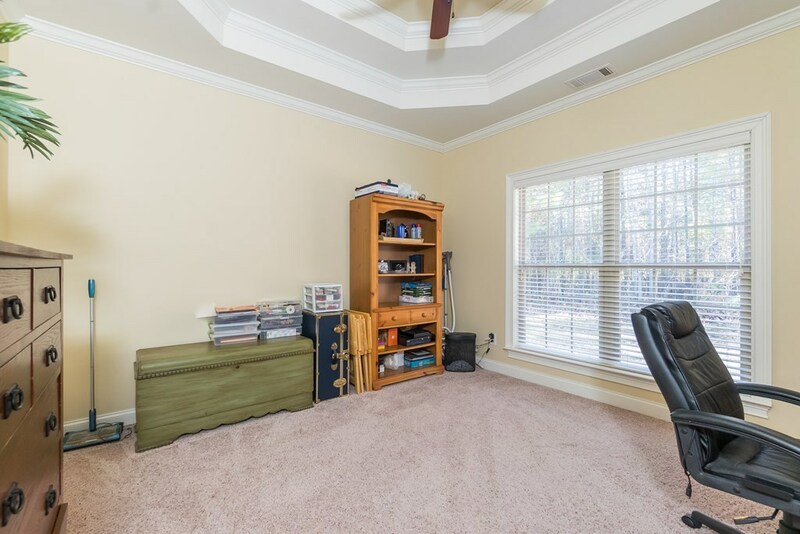 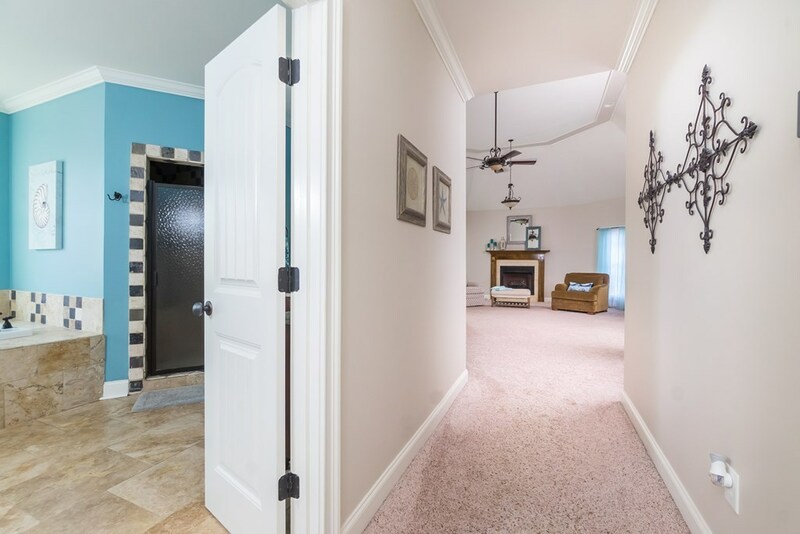 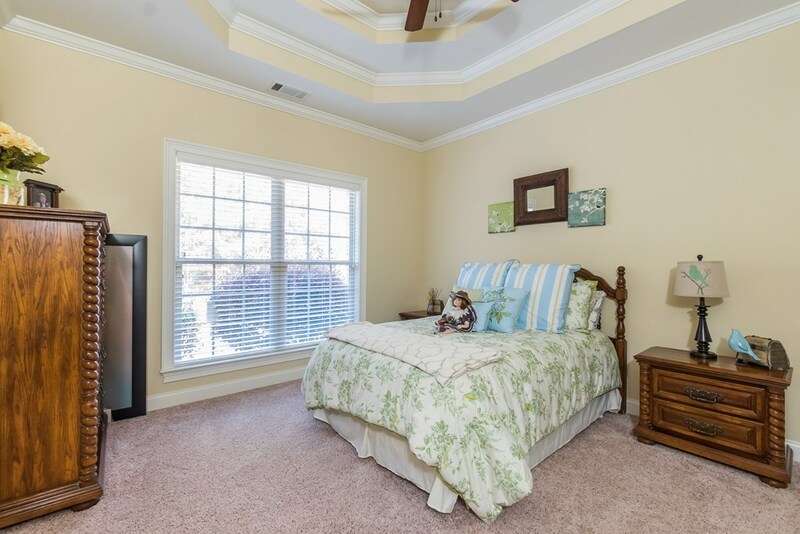 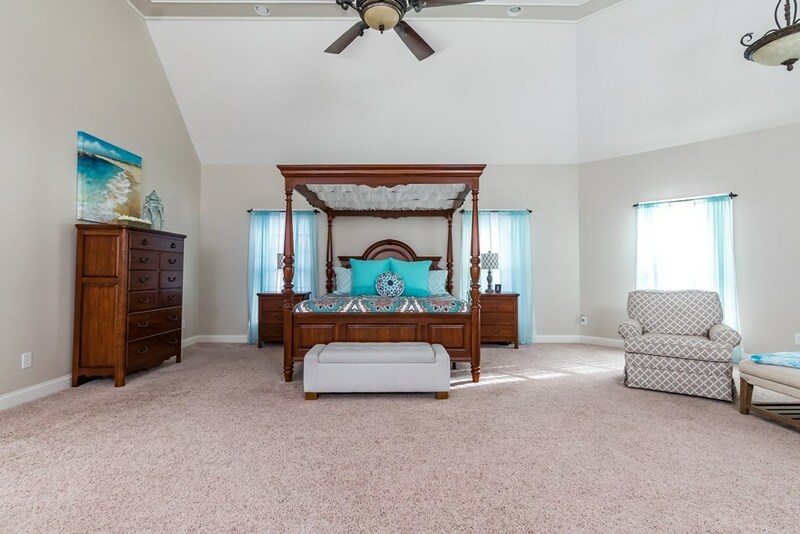 The bonus room has a half bath and walk-in closet. 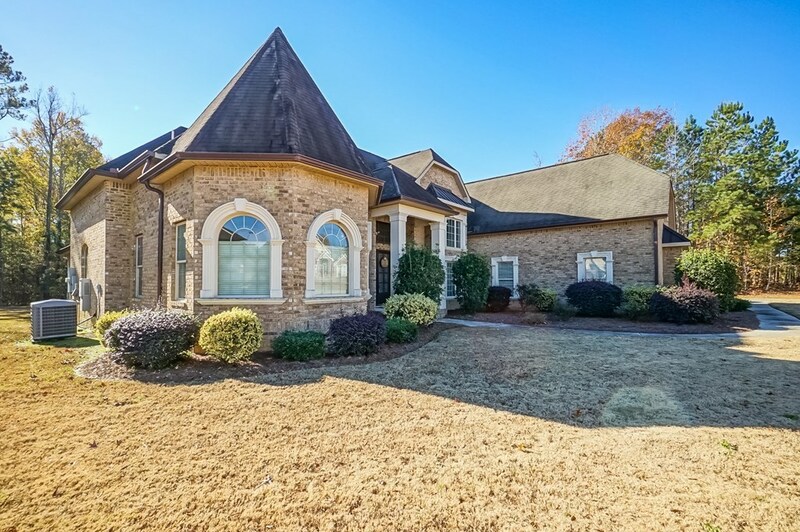 Exterior features include a lanai and a three-car garage.